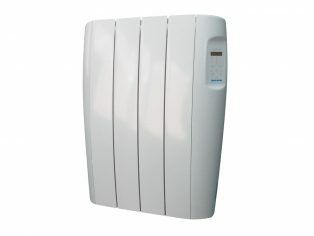 New energy efficient electric heating has come of age. While many of the UK’s 3.9 million off-grid households have been benefitting from this highly efficient heating technology for some time, those on the gas grid should consider electrical warmth too. With gas security now being brought into question with gas reserves lower than usual at this time of year, the option of electric heating is coming into focus. Sussex-based Vent-Axia’s range of energy efficient electric heating includes Opal Aluminium Radiators, towel rails and Bluethermal™ underfloor heating as well as portable heaters for occasional use. 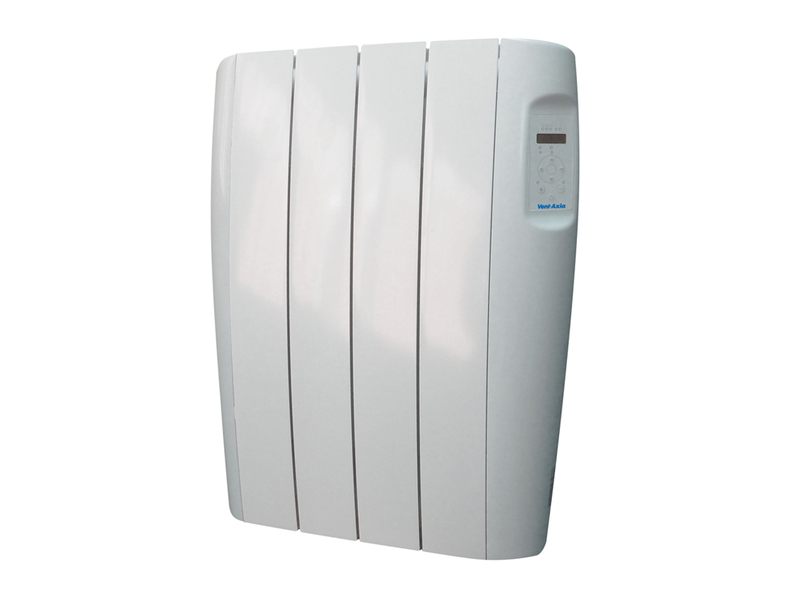 For occasional use, such as during a cold snap or when only a single room needs to be warmed, Vent-Axia has a range of portable heaters which are ideal for providing a heating boost around the home or workplace as well as for warming up summer houses etc. Vent-Axia’s convection heaters and fan heaters both offer multiple heat settings and thermostatic control for added comfort and are lightweight, making them easy to move around to where they are needed. For more permanent heating, Vent-Axia offers a range of electric heating solutions for every room in the house that are cost effective to install and easy to use. They also cause minimal installation disruption as they don’t require the pipework needed by traditional boiler heating systems. A simple connection to an electricity circuit makes electric heating easy for installers to fit it in a few minutes rather than the day or two needed for a traditional boiler heating system. Not only do these products offer greater flexibility to households since they quickly warm a room providing almost instant comfort, but technological developments now mean their accurate controls ensure they are more energy efficient than ever before. Vent-Axia’s Opal aluminium radiators feature a digitally controlled thermostat, are slim and stylish in design and offer households attractive, energy efficient, controllable comfort with the radiators featuring dynamic fluid with high thermal inertia. Manufactured from 100 per cent recycled aluminium derived from drink cans, the Opal features five pre-set life style functions enabling an easy install. The fast programmable controls and an energy monitor also mean that households can lower energy consumption and so reduce fuel bills. Also included in Vent-Axia’s electric heating range is a series of attractive towel rails featuring high quality white or chrome finishes with ten different models, split into flat, curved and designer styles. Control is central to the range, with the series featuring an optional advanced controller offering five heat outputs. This not only provides lovely warm, dry towels on chilly mornings but acts as primary heating source offering greater comfort when in the bathroom. Meanwhile, Vent-Axia’s Bluethermal™ underfloor heating allows low temperature radiant heat to provide evenly distributed warmth, with accurate controls ensuring this form of heating is more energy efficient than ever. And with the thermal output being 2-3 °C lower than using a convection based system, savings of 5-10 per cent of the running cost are realised. The system includes a thermostat controller that monitors both the floor and air temperature so customers gain maximum control over their environment by allowing them to set the thermostat at either the ideal floor or air temperature. For further information on all products and services offered by Vent-Axia telephone 0844 856 0590 or visit www.vent-axia.com.